Netflix offers a great alternative to piracy, and for dozens of millions of people it’s a favorite pastime. Since Netflix’s priorities are shifting more to the production of original content, piracy is turning into a more serious problem for the company. This shows, as the video giant now has an anti-piracy policy that’s on par with many major Hollywood studios. Over the past year, Netflix issued over a million takedown requests to Internet services, but they also target downloaders in a more direct fashion. 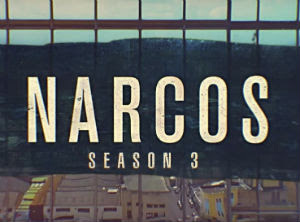 Where other Hollywood companies approach pirates with settlement demands or warning letters, Netflix is enlisting the stars of the latest Narcos season, who play the Cali Cartel. In the message, targeted at the French market, the four drug lords warn people not to download any episodes without permission. Or else.. The message continues with Miguel referencing the French three-strikes law Hadopi, under which file-sharers received several warnings before facing a possible Internet disconnection. The Cali Cartel doesn’t do courtesy letters, he stresses. “There is no please, no por favor, no s’il vous plait,” Pepe adds. Finally, the big boss chimes in delivering the final threat. 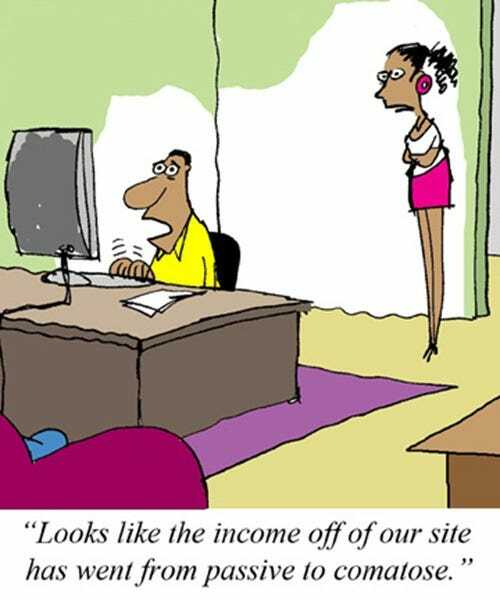 People who continue to download or point others to “****ty” websites with pop-ups that offer Narcos for free, can expect to meet the bullet. “There’s bullets for you, your family, and all the people you send to watch Narcos on all those ****ty websites full of questionable pop-ups,” Gilberto says. “You know where to find us. Don’t mess around ‘hijo de puta’,” his brother adds. While the message is amusing and might even be good PR for the show, one has to wonder whether it will be enough for people to sign up for a subscription. Netflix might be wondering the same, as they are still sending out takedown requests targeting pirate download and streaming sites, just in case.